Transition Walthamstow to form on Apple Day? Walthamstow is an amazing community, full of people with many talents and practical skills, with a rich cultural heritage and a vibrant independent retail sector, and it already has a number of innovative and well established low carbon projects. I believe the time is now right to form Transition Walthamstow, and am seeking others to join me in delivering further inspirational projects in our local community in response to the pressures of climate change, fossil fuel depletion and economic contraction. 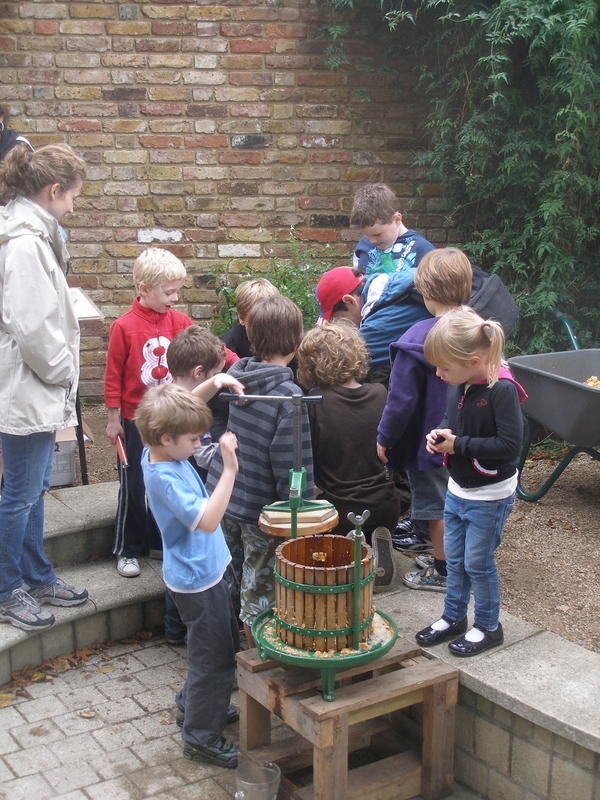 We have a wond erful opportunity to start the ball rolling at Apple Day on Saturday 8th October at Vestry House Museum. This event usually attracts 1,000 local people, and we could set up a stand to attract new active members, and start to explore what sort of projects would inspire local people. Please get in touch if you want to pay a part in this exciting new beginning.